4. Easy programming and connectable with data generated directly from copying the specimen. 5. 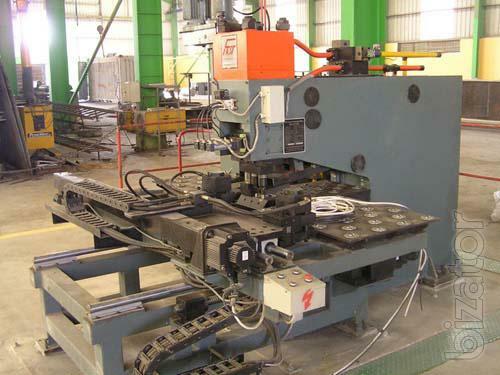 Constant workpiece accuracy and good operating condition. Welcome any inquiry or questions to us, we can receive the order totally according to your requirements depending on our powerful technical strength.